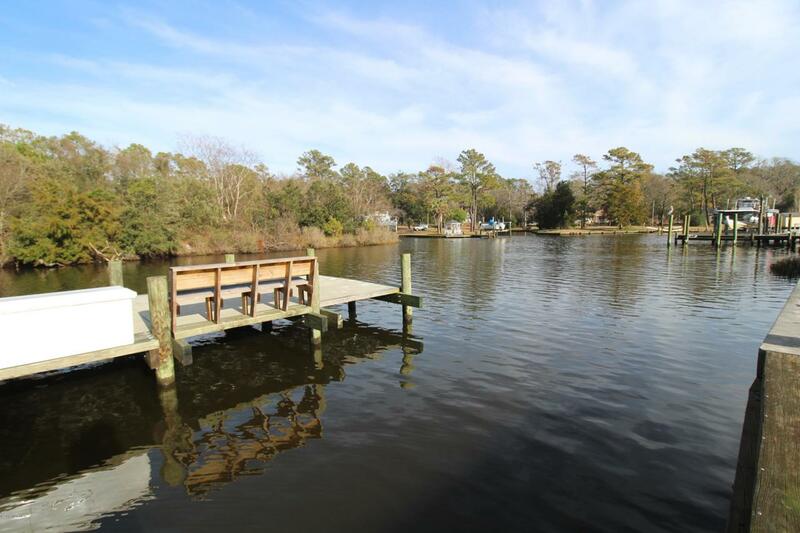 If you are looking for that special place on the Crystal Coast to build your dream home well look no further. 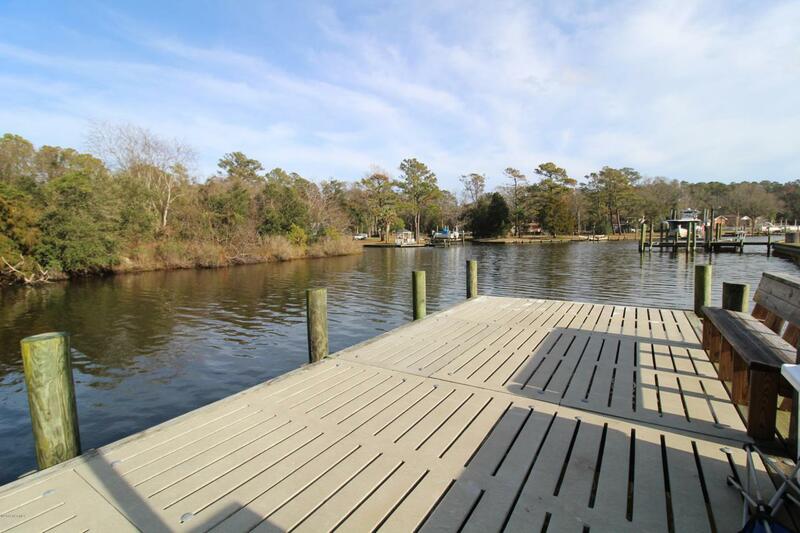 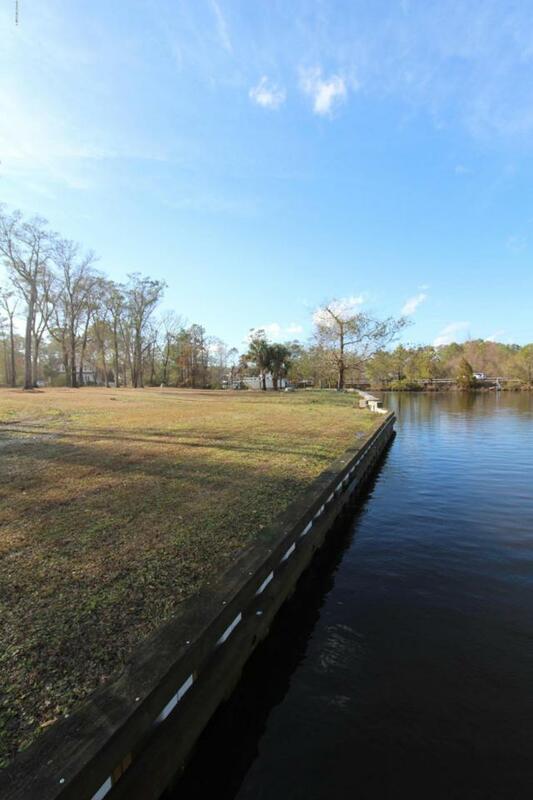 This large deep waterfront lot with bulkhead, hog-slat dock with boat lift and one of the best fishing holes in the area for speckled trout. 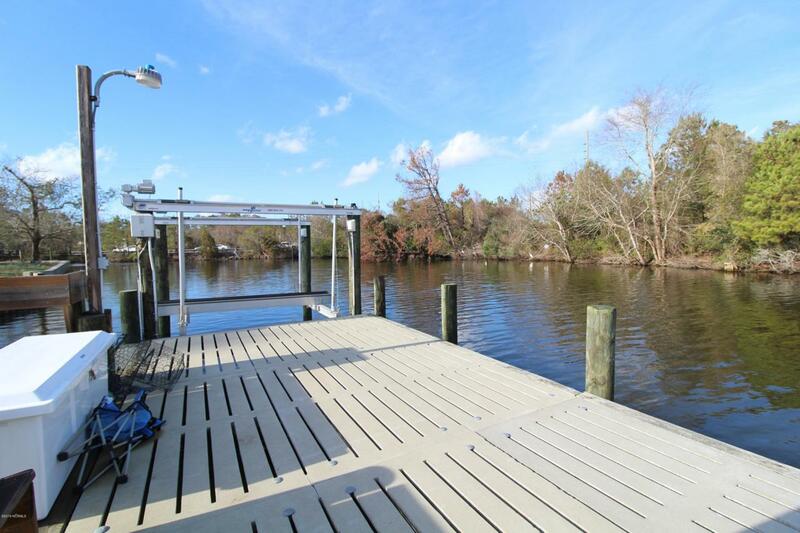 It's just a no wake ride to the Intracoastal Waterway and you are on your way to the adventure of a lifetime.